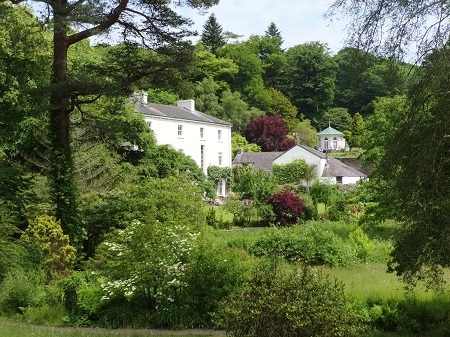 Explore the beautiful Colby Woodland Garden set in a tranquil and secluded valley with one of the finest Rhododendron and Azalea collections in Wales. 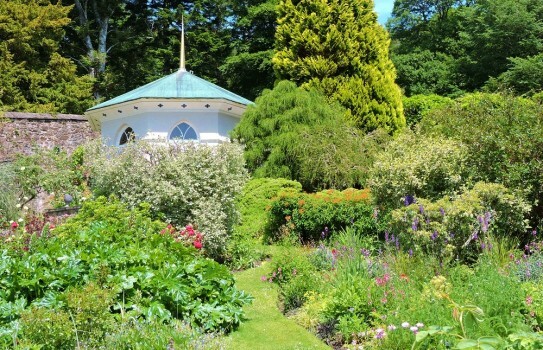 Colby Woodland Gardens, near Tenby is set in a secret valley within walking distance of the coast. Most of the garden is in a parklike woodland setting. 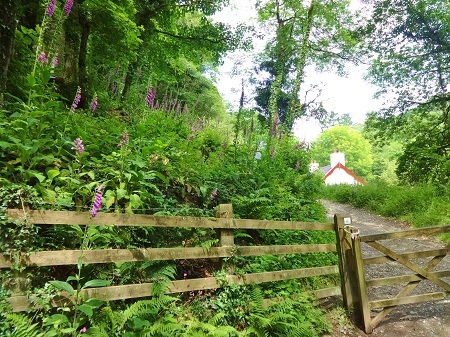 There are many trails through the woods - ideal for walking the dogs - on leads. The Woodland Gardens are worth visiting in all seasons. The new year starts off with snowdrops followed by daffodils and blubells. These are followed by a riot of colour from the rhododendrons. 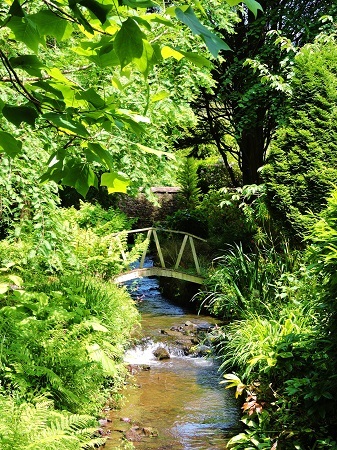 There is also a stream garden with abundant wildlife which flows through the vally. Nearer the lodge there is a small water garden with bridges and waterside plantings. 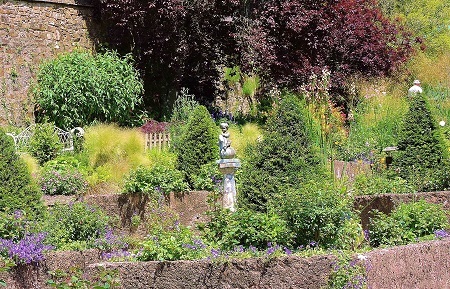 There is a beautiful small walled garden on a slope which is full of colour in the summer months. A small rill leads from the summer house to the bottom of the garden. Normally open most of year but see website for full information, NT Shop, Tea-room (NT-approved concession) Gallery with local arts and crafts. Disabled access to approx 30% of garden. For full details see Colby Woodland Garden. 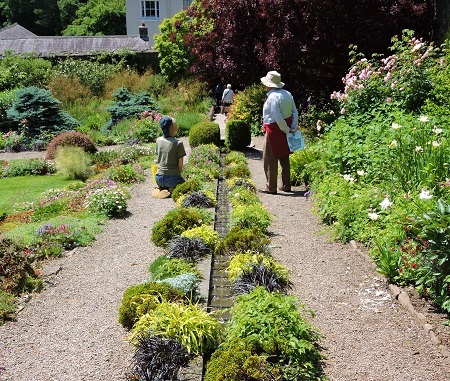 Free entry for National Trust members see our offer at side of page. 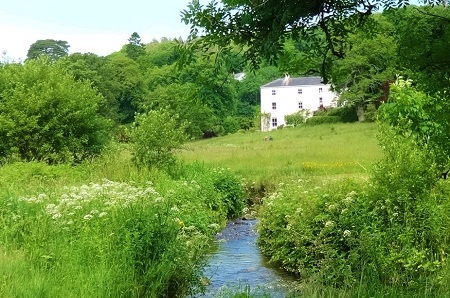 If you want to find places to stay near Colby Woodland Garden, near Tenby why not stay in one of our recommended hotels. Each hotel has genuine guest reviews enabling you to book from anywhere in the world in total confidence. Look now for hotels near Colby - click here.